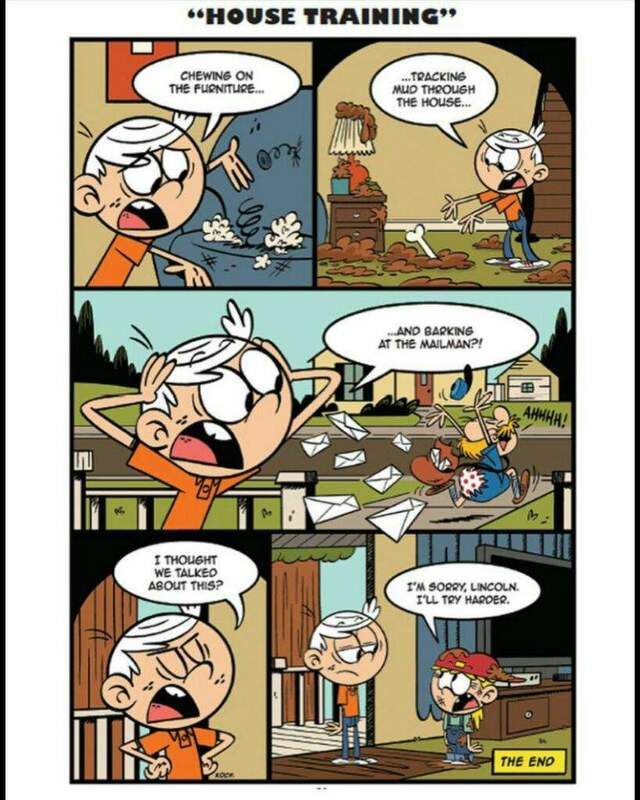 Learn from Lincoln Loud the ins and outs of living in a huge household with 10 sisters! Lincoln will explain to you how to avoid *spoilers* for episodes of “The Dream Boat,” how to restore law and order to the living room, and how to find some privacy to take a “special” phone call. 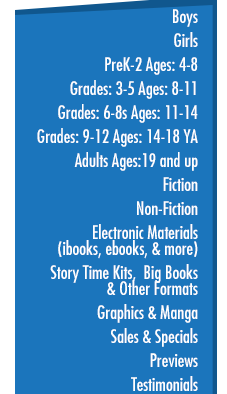 All this, and more from Lincoln and his sisters Lori, Leni, Luna, Luan, Lynn, Lucy, Lisa, Lola, Lana, and Lily! 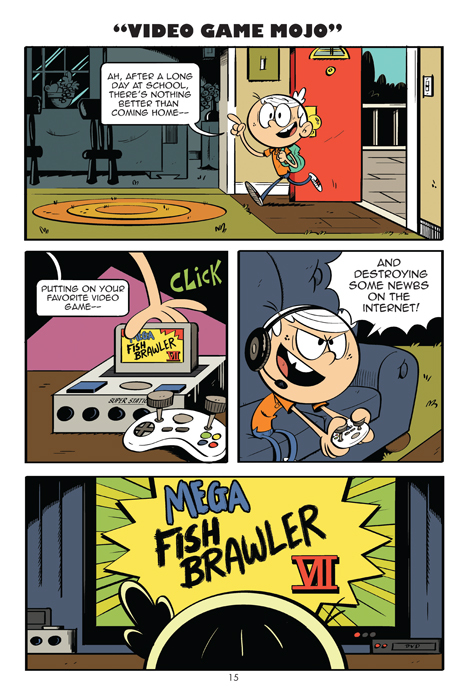 The Loud House #1: "There Will Be Chaos"